Laurel Brunner discusses the significance of the ISO 21632 which will be imminently published this year. It has a long and clumsy title, however what ISO 21632 can do for the graphics industry has nothing to do with clumsiness. This document focuses on the determination of the energy consumption of digital printing devices including transitional and related modes. It will help make short run digital printing devices (including wide format machines) more environmentally accountable. ISO 21632 is due to be published soon and has a lot in common with ISO 20690 (graphic technology — determination of the operating power consumption of digital printing devices) which was published earlier this year. Both documents are planned to achieve the same goals, but they are tailored for very different situations. ISO 20690 offers a standard reference for calculating energy consumption as the press is running, based on the kilowatt hours (kWh) required to digitally print 1000 A4 sheets. ISO 21632 is a standard reference for digital production printing devices used for short run lengths and which uses quite high amounts of transitional energy, including surge power. These operating transitions can make a significant difference to the overall energy profile. The transitions are not considered in ISO 20690. The main difference between the 2 documents is that one is more suitable for digital presses that are used to produce long runs without multiple operational transitions. The ISO 21632 is designed for digital presses used to produce on demand applications like photobooks, sign and display work and other types of print produced in short runs. Both documents are important because they provide the tools that allow us to do complete Life Cycle Analysis (LCA) on digital printing devices. 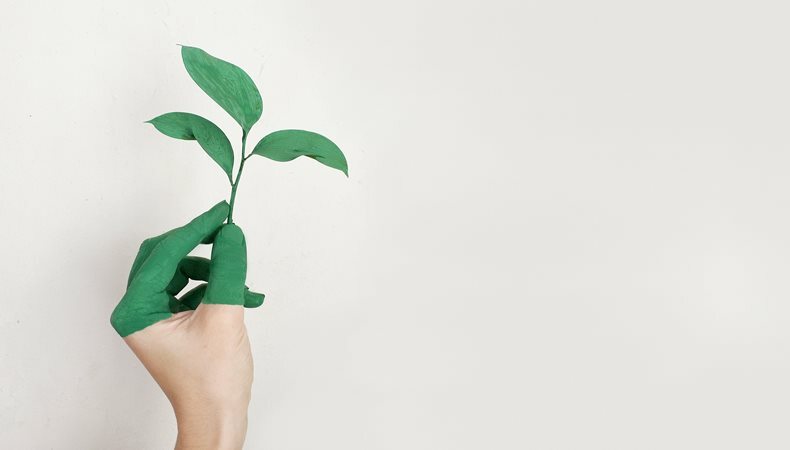 LCA is essential to make digital presses environmentally accountable and enables printers, press manufacturers and print buyers a way to evaluate the overall environmental impact of their print related activities. What we can hope for is that machine manufacturers, print buyers, printing companies and industry associations take a leadership position on the industry’s environmental impact. The worst case scenario would be that print continues to lose to electronic media, despite their lack of sustainability credentials and failure to support the circular economy. Arguments and ways for supporting print’s environmental sustainability are increasingly plentiful. However, unless they are used to make a constructive case for the graphics industry’s sustainability, the slope may be more slippery than we thought.